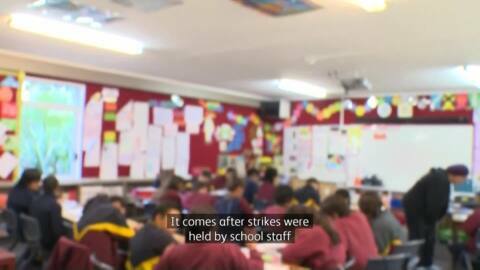 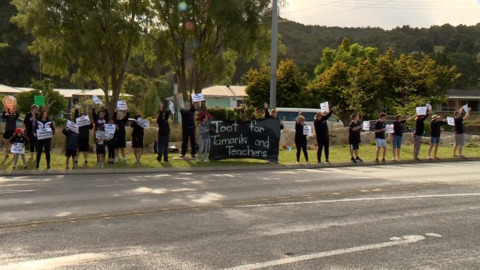 The New Zealand Education Institute - Te Riu Roa says New Zealand is at "crisis point" with regard to recruiting and retaining teachers. 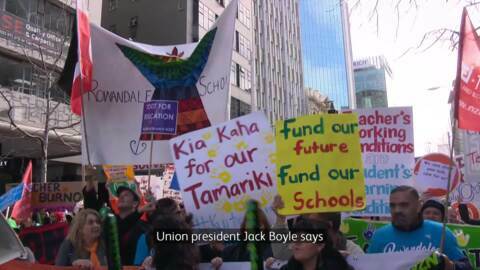 Primary teachers and principals begin online voting today on whether to accept the latest offers from the Ministry of Education. 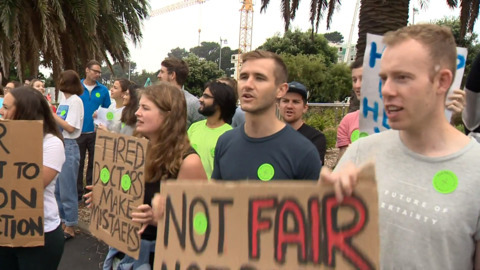 Secondary school teachers have cancelled next week's nationwide strike in the wake of the mosque attack in Christchurch but will not be abandoning their claim for better conditions and higher pay. 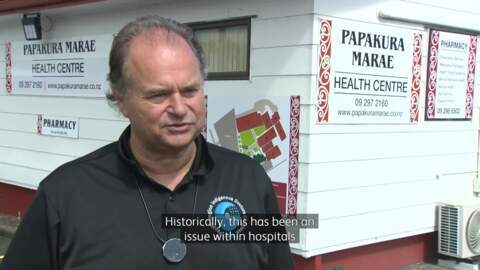 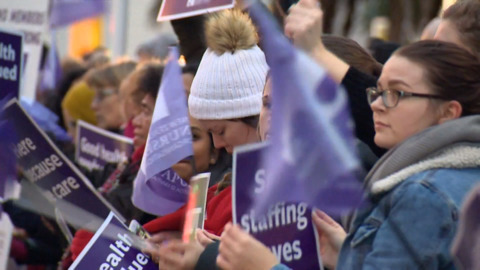 Over a thousand district midwives go on strike today following their decision to reject the DHBs’ pay offer. 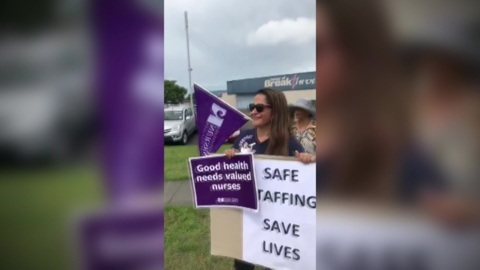 Over one thousand ambulance workers across the country who are employed by St John are going on strike today.